A second solo episode! 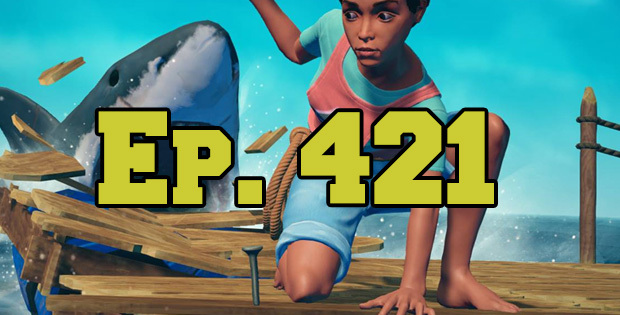 Joab is back with another 2 hours of rambling nonsense as he tackles Moonlighter, Objects in Space, Post Scriptum and Raft in this episode. E3 news is starting to pick up as well, so there’s Fallout 76, the Active Shooter controversy, Pokemon news, PUBG vs Fortnite and he talks about how he built his own bike. He also answers some questions. Hopefully Luke is feeling better next week.